Manila, Philippines - President Benigno Aquino III has declared 2014 as the Iglesia ni Cristo (Church of Christ) centennial year in time for the celebration on July 27 at the Philippine Arena in Bocaue, Bulacan. The President on July 2 issued Proclamation No. 815 “Declaring Year 2014 as Iglesia ni Cristo Centennial Year.” Proclamation No. 815 was issued to enhance public awareness on the contributions of the INC to national development. 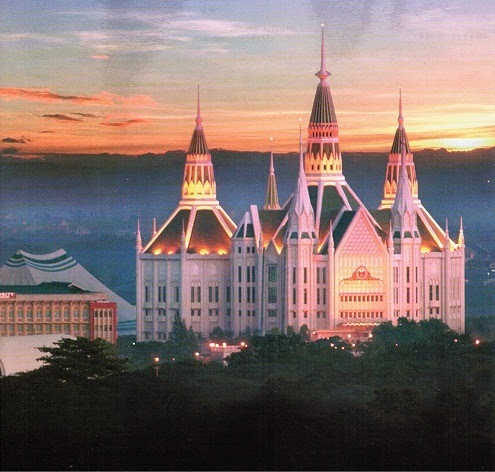 Iglesia Ni Cristo is the largest home-grown Christian church in the Philippines, with ministries in at least 102 countries. On Friday, Aquino has formed an inter-agency task force to maintain peace and order for the religious celebration. In a Memorandum Circular No. 66 issued on July 3, the President directed the creation of “Task Force Sentenaryo” headed by Metropolitan Manila Development Authority (MMDA) Chairman Francis Tolentino which would be in charge of all actions and responses in connection with the event. The task force is also composed of Secretaries of the Department of National Defense, Department of the Interior and Local Government, Department of Public Works and Highways, Department of Health and Presidential Communications Operations Office. Other members of the group are Chief of Staff of the Armed Forces of the Philippines, Chief of Philippine National Police, Chairman of Land Transportation Franchising and Regulatory Board, General Manager of Philippine Ports Authority, General Manager of Ninoy Aquino International Airport, Director of Toll Regulatory Board and a representative of Iglesia ni Cristo. 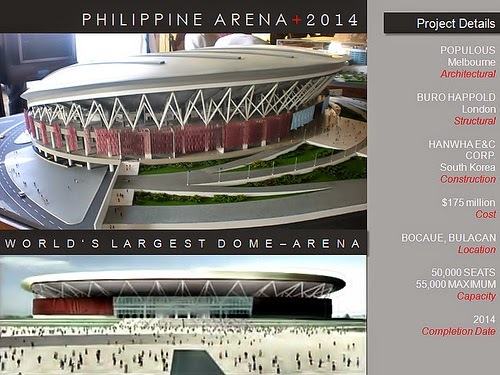 The newly built Philippine Arena will house for the biggest gathering of the religious bloc. It is an indoor arena being constructed in Ciudad de Victoria, Bocaue, Bulacan and Santa Maria, Bulacan. It is expected to have a seating capacity of 55,000 and known as the world's largest dome-arena. This year, Iglesia ni Cristo also marked 2 Guinness World Records for their charity walk in a single venue with over 175,000 participants and charity walk in 24-hours, in multiple venue with 519,521 participants.